New Vale VU5B Upset Tester: World's largest! 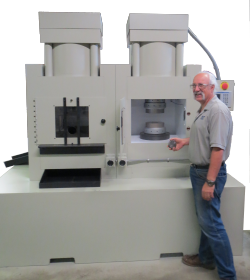 Vale Industries, Inc. has built and shipped the largest and most accurate Upset Tester to one of the most important Steel Mills in Asia. Click here to learn more about this amazing machine.